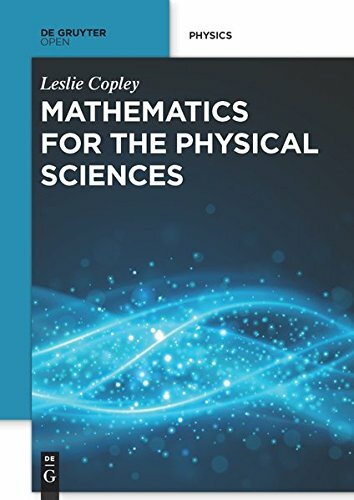 A text on advanced mathematical methods with numerous applications, detailed derivations and solutions, and a unique range of practical topics. The book begins with a thorough introduction to complex analysis, which is then used to understand the properties of ordinary differential equations and their solutions. The latter are obtained in both series and integral representations. Integral transforms are introduced, providing an opportunity to complement complex analysis with techniques that flow from an algebraic approach. This moves naturally into a discussion of eigenvalue and boundary vale problems. The aim is to explain some areas commonly found difficult, such as calculus, and to ease the transition from school level to university level mathematics, where sometimes the subject matter is similar, but the emphasis is usually different. Long a standard textbook for graduate use in both Britain and America, this 1902 classic of modern mathematics remains a lucid, if advanced introduction to higher mathematics as used in advanced chemistry and physics courses. In this book an attempt has been made to present the subject of Elementary Mathematics in a way suitable to industrial students in our technical schools. The fundamentals as herein presented will form a basis for a wide range of industries.